Be ready for game day and show your Hawkeye pride! 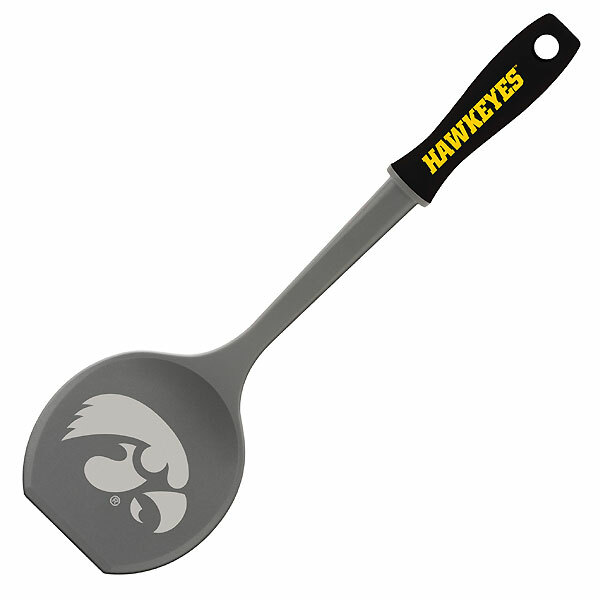 The Iowa Hawkeyes Fan Flipper is a dishwasher safe spatula that displays the Hawkeyes logo with Hawkeyes on the handle. This spatula measures approximately 14" X 4". The perfect addition for the grill or the tailgate outing. Made by Sportula.